Jewish Humor Central: A Joke to Start the Week - "Kosher Supervision: Is it Ever Good Enough? A Joke to Start the Week - "Kosher Supervision: Is it Ever Good Enough? Summer has been good to us, and thanks to some new friendships and lecture tour contacts, we've been able to collect enough jokes to start the next few weeks. The jokes may be old, but the retellings are new. Today we're posting another joke by Bob Epstein, who holds forth every summer as recreation specialist at the Berkshire Hills Eisenberg Adult Vacation Center in Copake, New York. 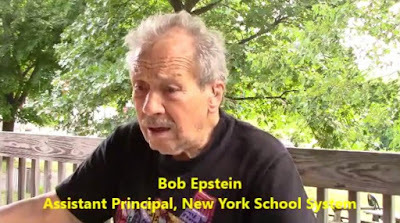 Bob is an 88-year-old retired Assistant Principal in the New York school system. His summer duties include joke telling sessions with the seniors who come to the mountains for a summer vacation.